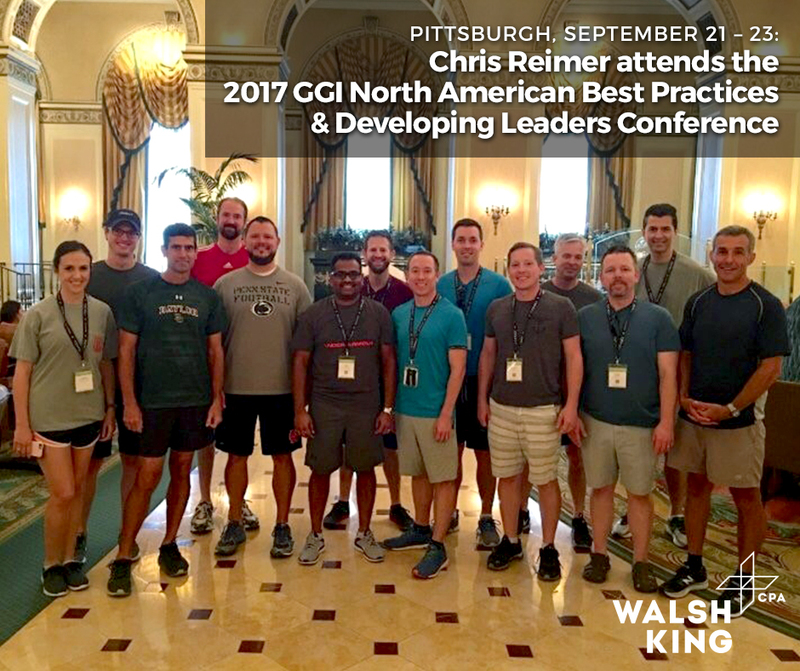 Chris Reimer attended the 2017 Geneva Group International (GGI) North American Best Practices & Developing Leaders Conference in Pittsburgh from September 21 – 23. GGI members from across North America attended and enjoyed keynote speakers focusing on communication, teamwork, and management. Geneva Group International is a worldwide alliance of well-established and experienced accounting, consulting and law firms that are committed to providing clients with specialist solutions for their international business requirements. Chris also took part in a GORUCK challenge during the afternoon led by retired marine Chris Medlin, which was very challenging, but also rewarding. We look forward to attending further GGI events in the future! For updates on future events and programs follow GGI on Twitter @GGI_GA and “Like” them on Facebook.